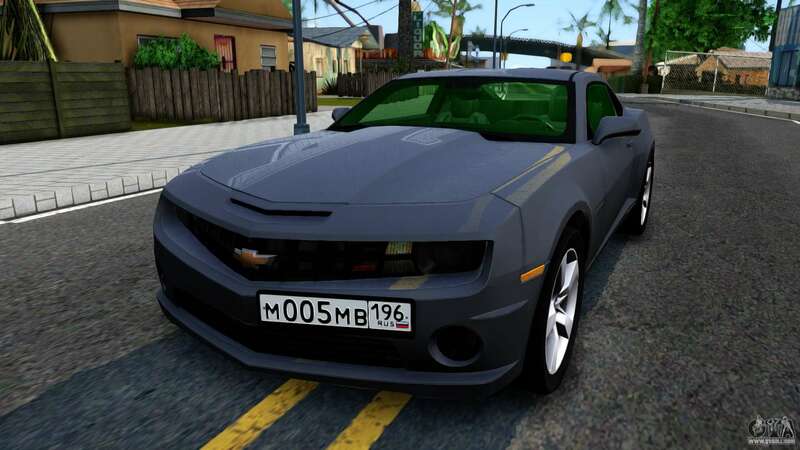 Mod sports car - Chevrolet Camaro for GTA San Andreas. 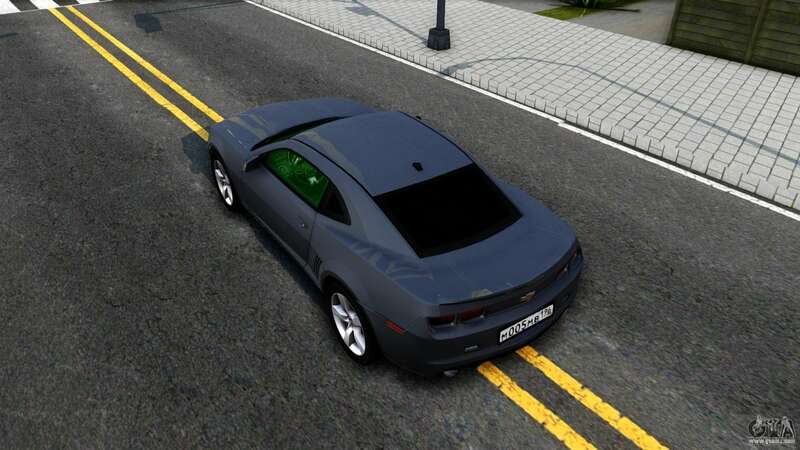 The body is made of good texture. 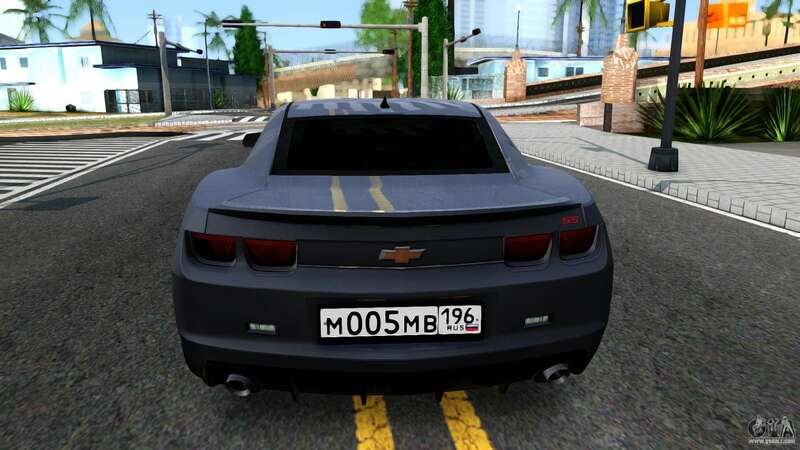 The car has Russian numbers. 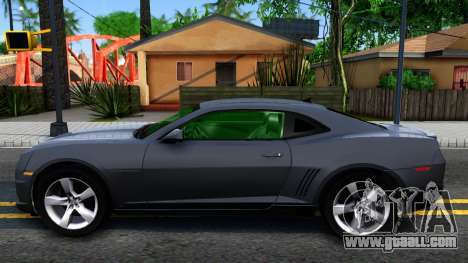 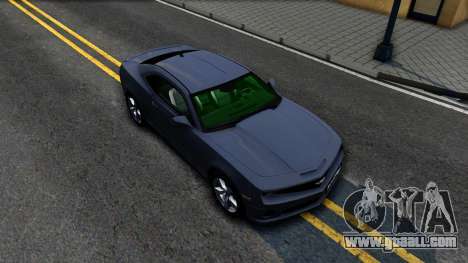 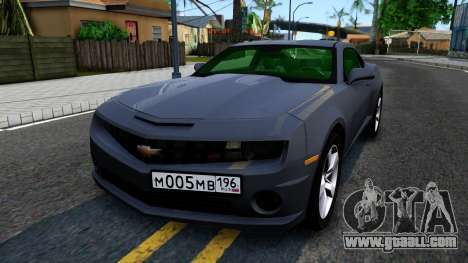 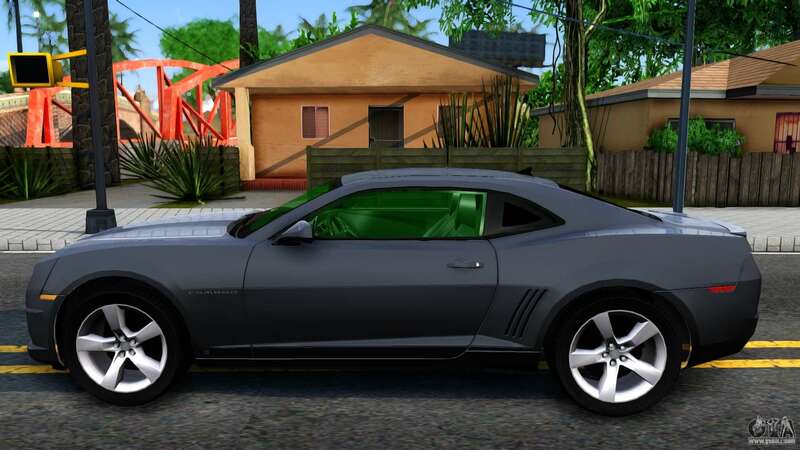 Download Chevrolet Camaro GTA San Andreas with automatic installation using the links located at the bottom of the page. The mod is set to replace the Buffalo. But you can replace any other standard transport in the game.